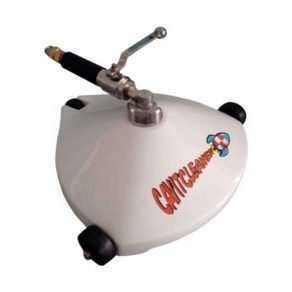 Twin Jet is the Cavitcleaner gun with double cavitational nozzles that make it an indispensable tool for the cleaning of large areas covered by light-medium fouling. 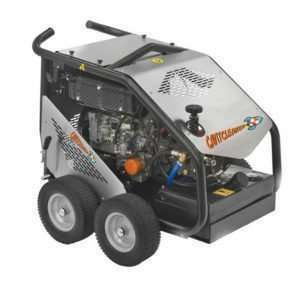 It is lightweight and easy to use. 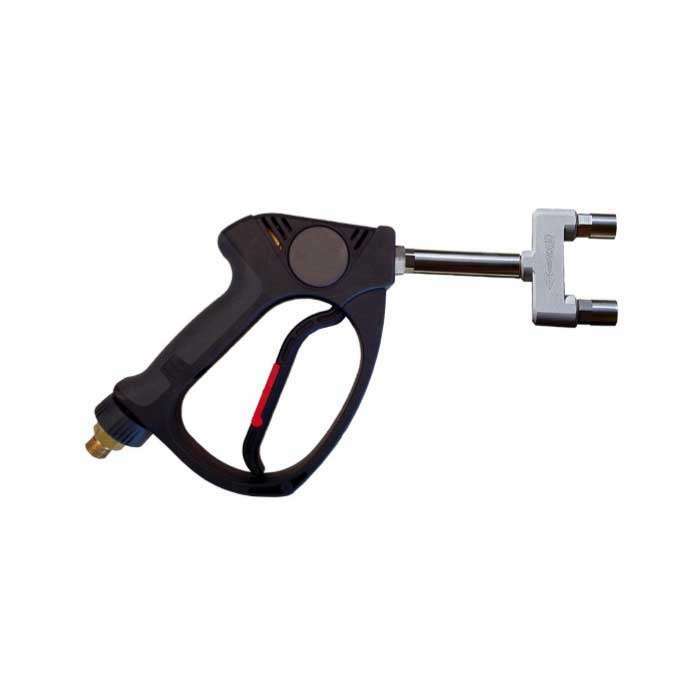 Twin Jet is a gun with double nozzle, combinable with the Hot Road model, that allows the cleaning of large surfaces of light fouling. 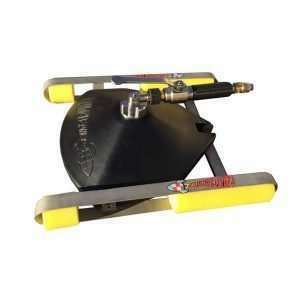 Twin Jet is manageable and easy to use and very safe for the operator. 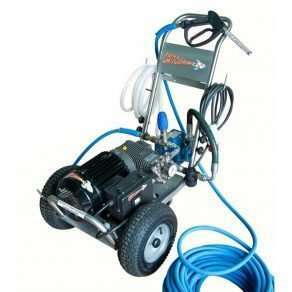 Twin Jet is compatible with most of high pressure machines.